If you like exceptional, vocally driven Folk & Celtic music, you'll be glad you met Raising Jane. We've enjoyed hearing the group perform live a couple of times since moving to Austin, most recently Saturday night for the With Light Intention release party at Foodheads. Nothing better than a crisp night in Austin with beer from band member Adam Blumenshein's brewery (Strange Land Brewery), Foodheads' savory turkey noodle soup, good friends and flying fiddles. By the way, if you happen to be on my Christmas list and love Celtic music you should hold off buying this album for yourself (wink). Sample track for your enjoyment. we're grateful for our friendship with Mark and Terri Fisher! 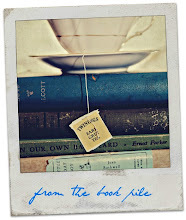 via Cicada Books: Abbey Hendrickson writes a blog called Aesthetic Outburst documenting her life in an old farmhouse in rural New York. In between DIY disasters, childcare catastrophes and cultural consumption, Abbey makes some fantastic and funky craft projects, which she sells through her Etsy shop. 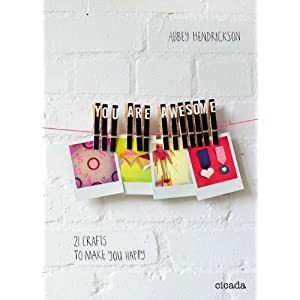 You Are Awesome is a collection of 21 clearly explained step-by-step craft ideas by Abbey Hendrickson. They range from a cross-stitched screendoor to a laptop toy made from a cardboard box. The projects are deceptively simple to make, but have a contemporary freshness that will appeal to seasoned crafters and novices alike. 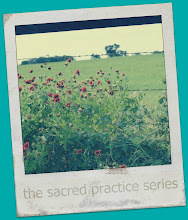 Each one captures the warmth and humour that Abbey herself radiates and which makes her blog so popular. There is nothing more rewarding than making things yourself. Things to live with and things to give to people you love. 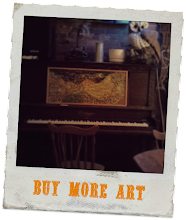 Let’s revel in the joy of handmade. Crafting is awesome! You Are Awesome: 21 Crafts to Make You Happy by Abbey Hendrickson, illustrated by Fiona Biddington and published by Cicada Books. It wasn't until after I was a long-time Aesthetic Outburst blog fan that I discovered Abbey Hendrickson and her family live in Owego, NY -- as in one town away from our previous home in Endicott. I think I figured it out when she created a relief fund for the devastated little town after the 2011 flood. Then I realized her parents live a half a mile away from my parents' former house after she promoted their annual barn sale. Gosh, I wish I'd known Abbey when we lived less than 1,700 miles apart. No matter where you live I recommend her new book. 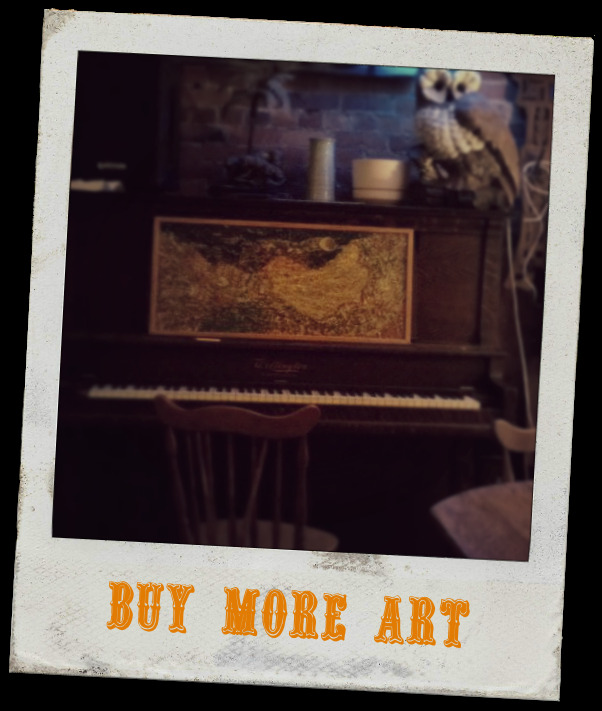 And for any of you near Rochester, NY next weekend, check out details for Abbey's book signing at second storie indie market 2012.
via bandcamp page: The songs began as simple folk tunes, many of which are based on Susanna's poetry and short fiction. The music slowly morphed into ambient soundscapes in the studio with the help of Dustin Ragland (Utopian Accident ) and DM Stith (Asthmatic Kitty Records, Revival Hour). The result is a mountain of noises and beats that create a space chock-full of feeling. Another great album hot off the presses! I've never met Joshua Banner or Susanna Childress but I've followed his blog and her poetry for several years now. I'm excited to dig into this collaboration of lyric and tune. I'm in love with this concept and with these prints. I put together a collage of November-ish leaves but that's just a tiny selection of the variety of flora and fauna listed on the site. Check them all out. Looks like you need to order quickly (by 11/20) if you want any for Christmas gifts.